Please read all the steps to make sure your mail reaches CookieSwirlC. #1: To mail anything to CookieSwirlC, all letters, envelopes, and packages MUST be taken to the Post Office for correct postage and handling. It is also reccomended that you get a tracking number to make sure it was delivered correctly. 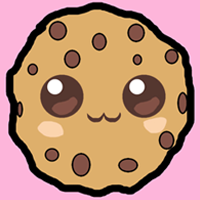 If fan mail does not have enough postage, CookieSwirlC will not be able to receive it and the mail will go to the unclaimed mail at the Post Office. 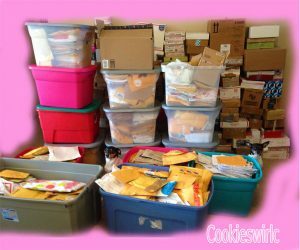 #2: If Cookie Fans are under the age of 18, Parents need to pre-approve the fan mail before sending in as fan mail could be seen publicly on CookieSwirlC’s social media and/or YouTube videos. Addresses, and full names will not be shown publicly and are shredded. #4: Any gifts or toys other than a single drawing must go in a bubble padded envelope or box. 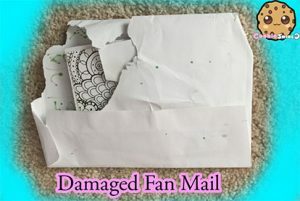 I receive lots of damaged ripped mail with missing items because they were not packaged properly. 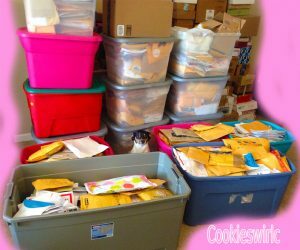 #5: CookieSwirlC has received thousands of letters and packages from Cookie fans and it is not guaranteed that mail will be shown in a fan mail video or on website. 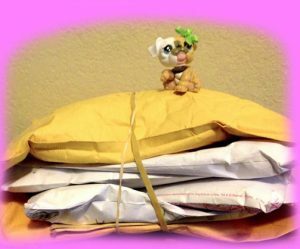 CookieSwirlC cannot locate individual packages since she receives hundreds of pieces of fan mail a week. 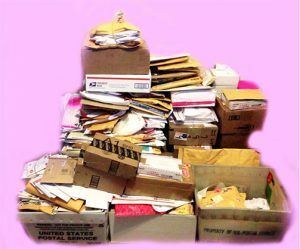 #6: Have fun mailing in fan mail! Check out the video below of what other Cookie fans have sent in to CookieSwirlC. Can you spot the dogs in the pictures? Q: How else can I show you my CookieSwirlC fan mail? Q: Do you really read fan letters? A: Yes! When you send me something, I read it (not a stranger, not a robot, only me). Q: How do I mail you a package? A: See steps at the top of this page. Q: What do you do with the fan mail after you open it? A: Drawings are placed in a fan mail binder for me to enjoy, toys and crafts are saved and appear in videos, and addresses are removed from packaging and shredded. Can you spot the LPS pet in this picture?